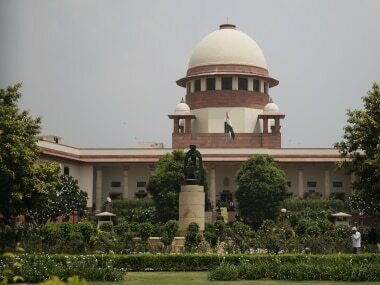 Earlier in the day, the apex court had asked the Centre "what public good" the penal law on adultery served as it provided that no offence would be made if the husband of a woman approves an adulterous relationship. 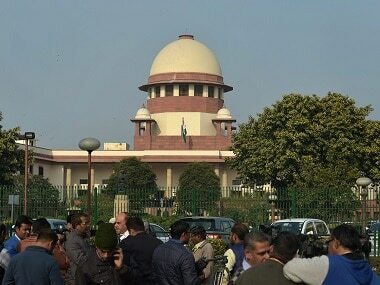 The Supreme Court asked the Centre "what public good" the penal law on adultery served as it provides that no offence would be made if the husband of a woman approves the adulterous relationship. “Both parties in adultery derive the benefit of the act. Despite that, one is treated as a victim and another punished. There is no rationality in it. 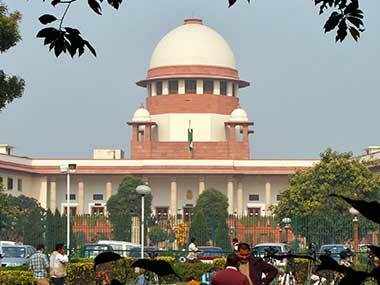 The provision is a reflection of the times it was drafted," Chief Justice Dipak Misra observed. The Centre on Wednesday filed an affidavit opposing a Public Interest Litigtion (PIL) that seeks to make men and women equally liable for the crime of adultery under Section 497 of the Indian Penal Code, media reports said.